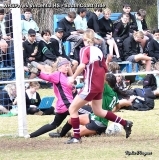 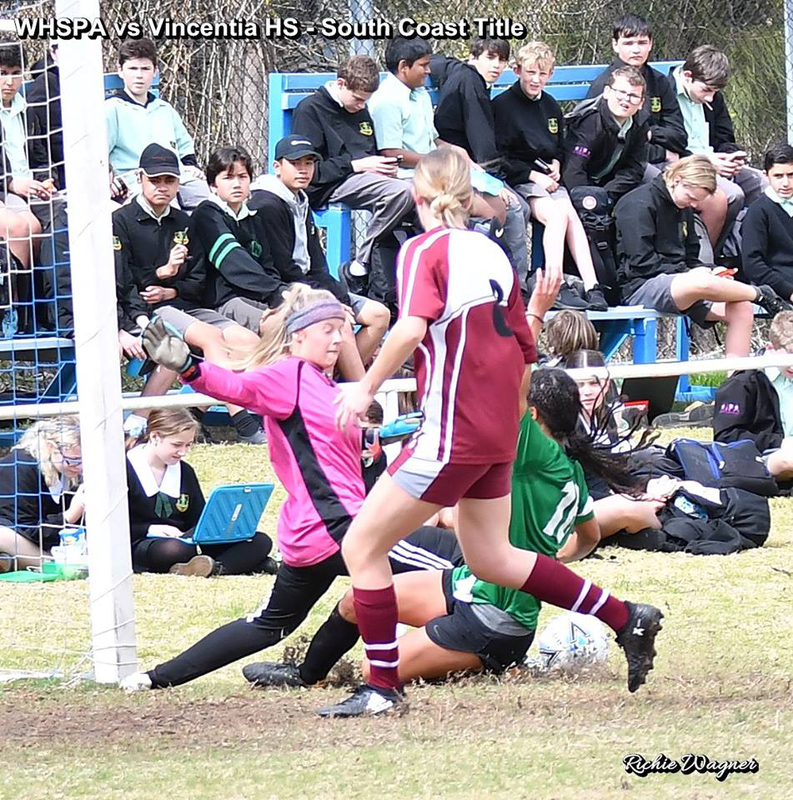 The two Boys South Coast finalists were actually the two CHS finalists; Wollongong HSPA and Karabar HS. 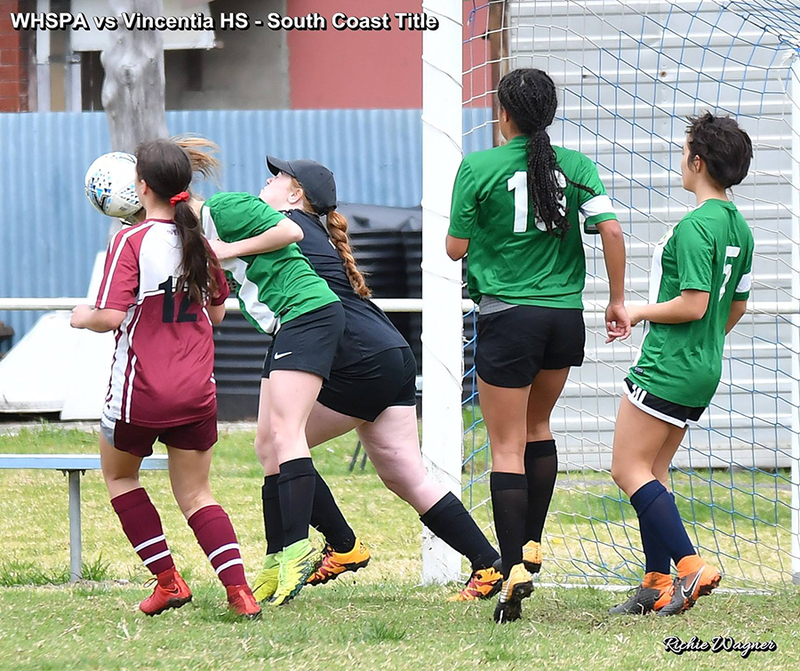 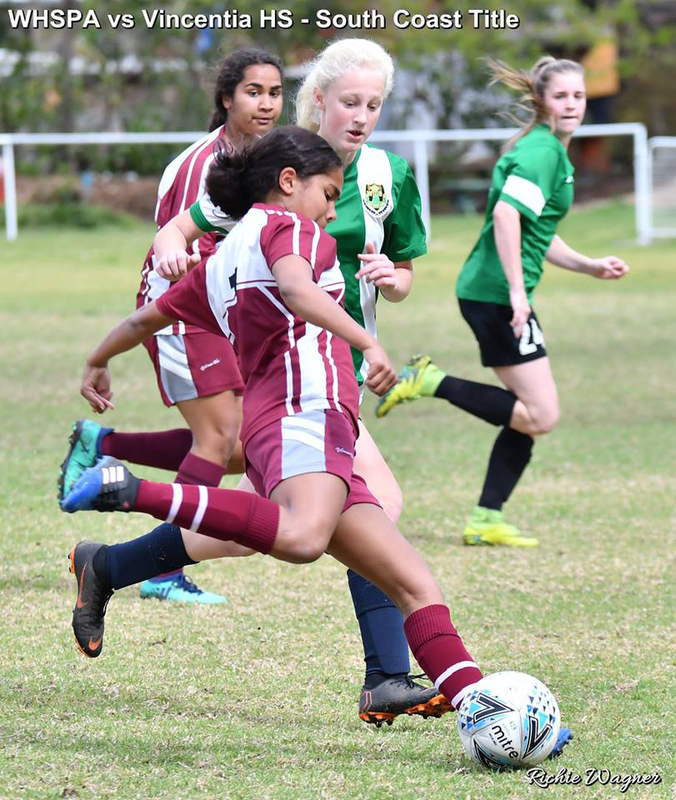 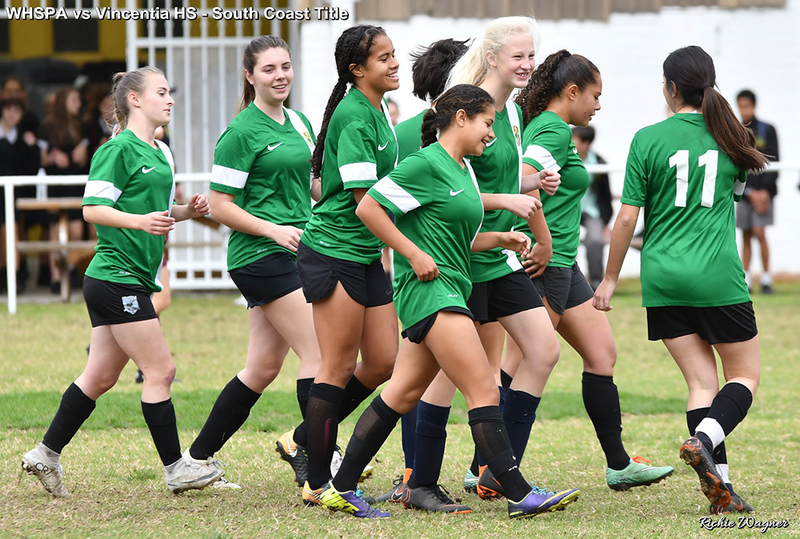 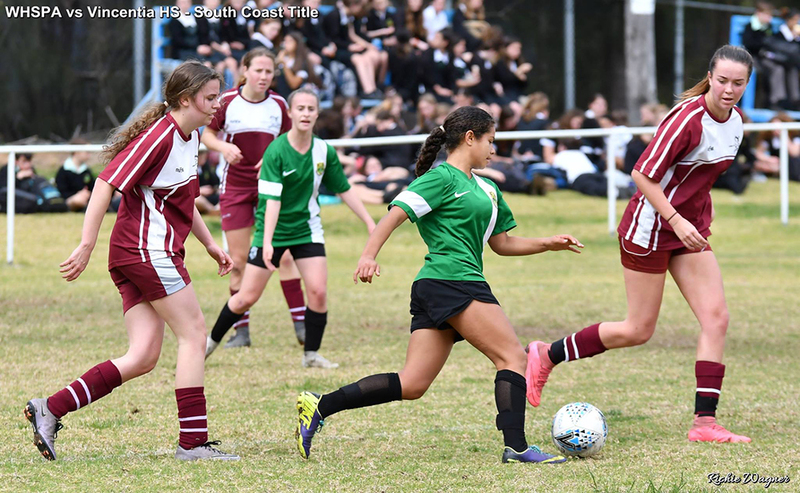 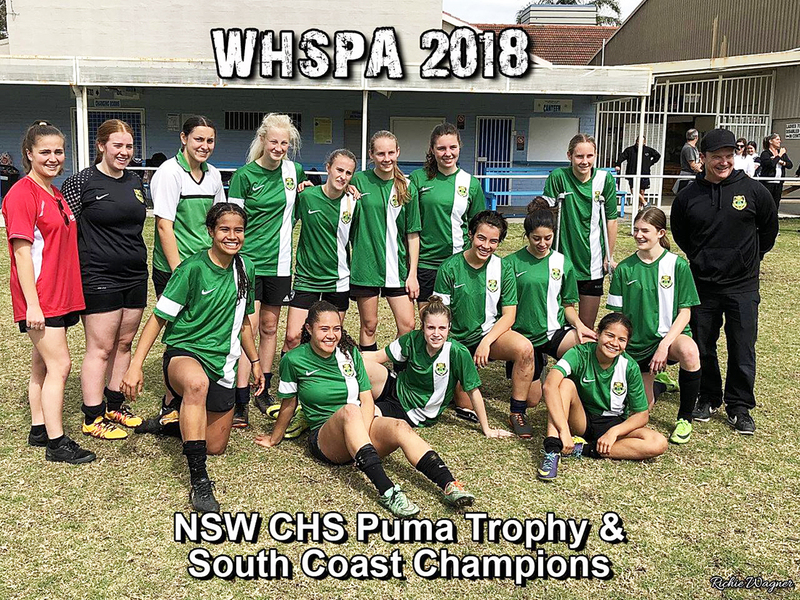 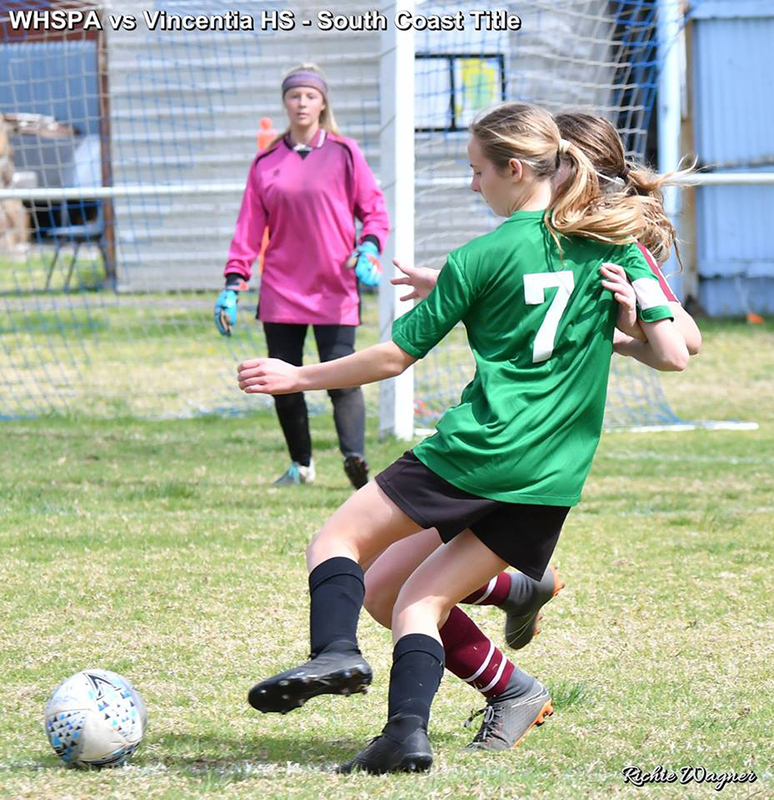 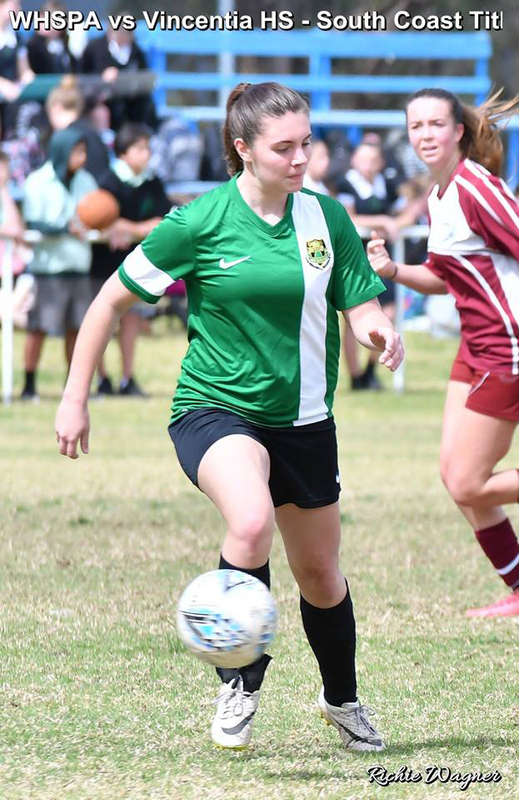 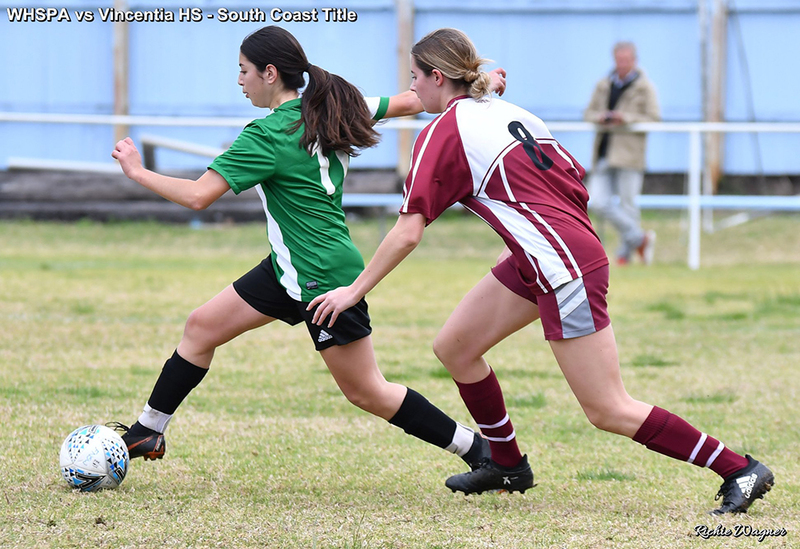 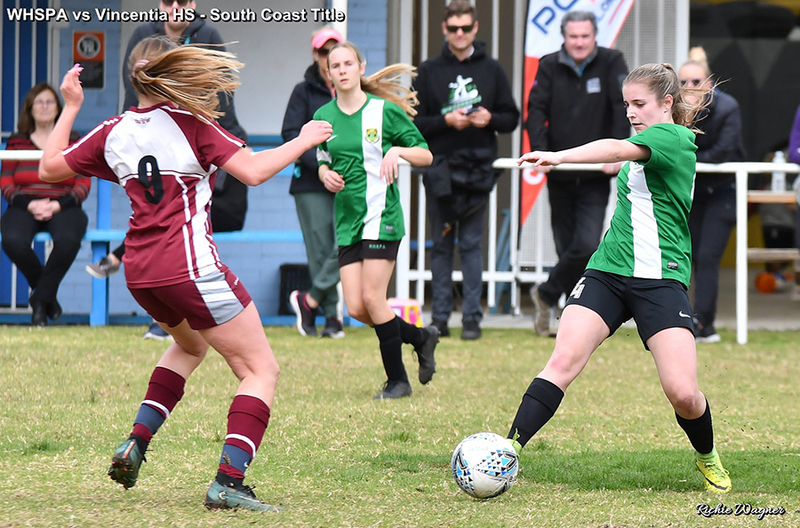 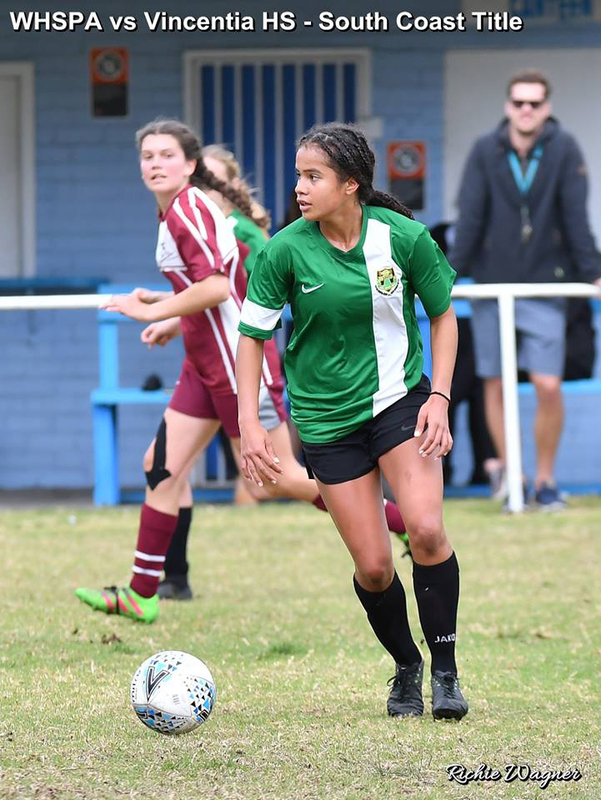 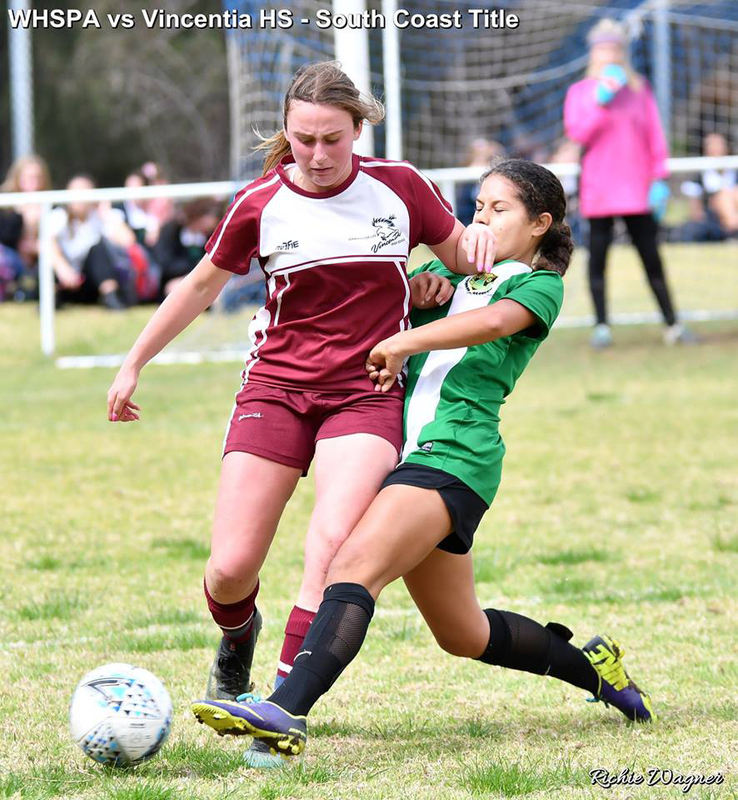 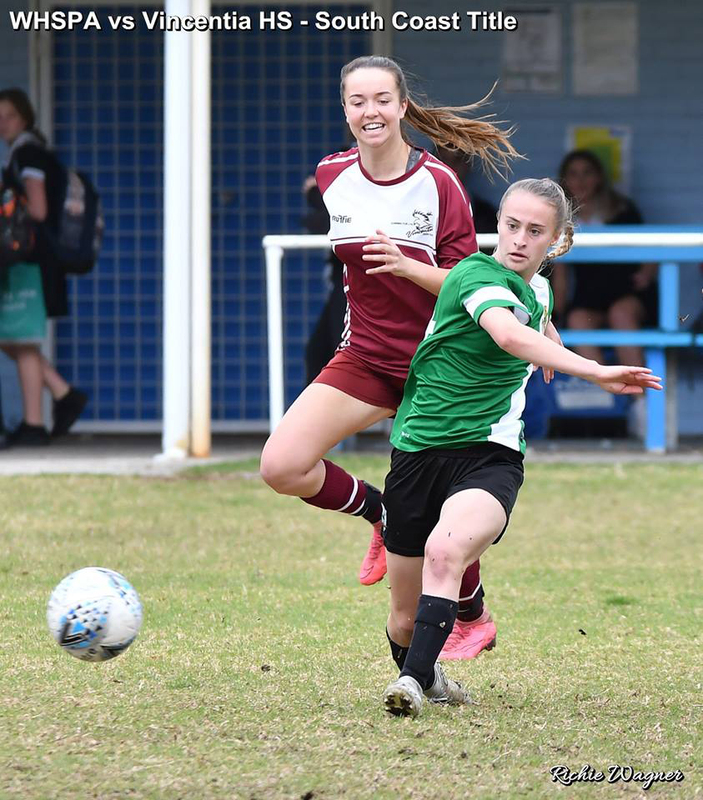 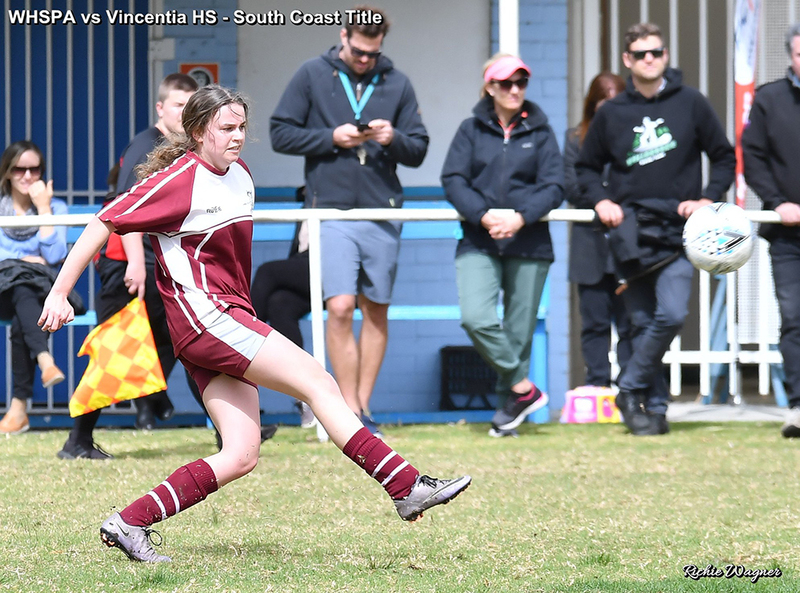 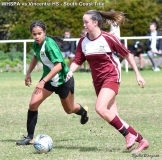 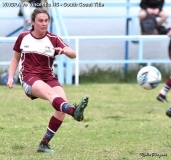 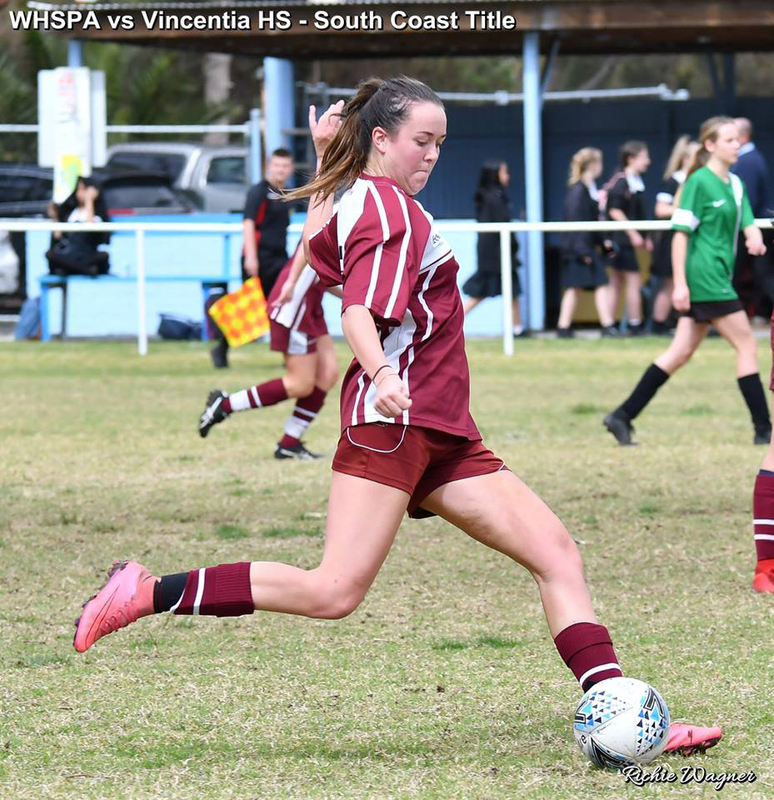 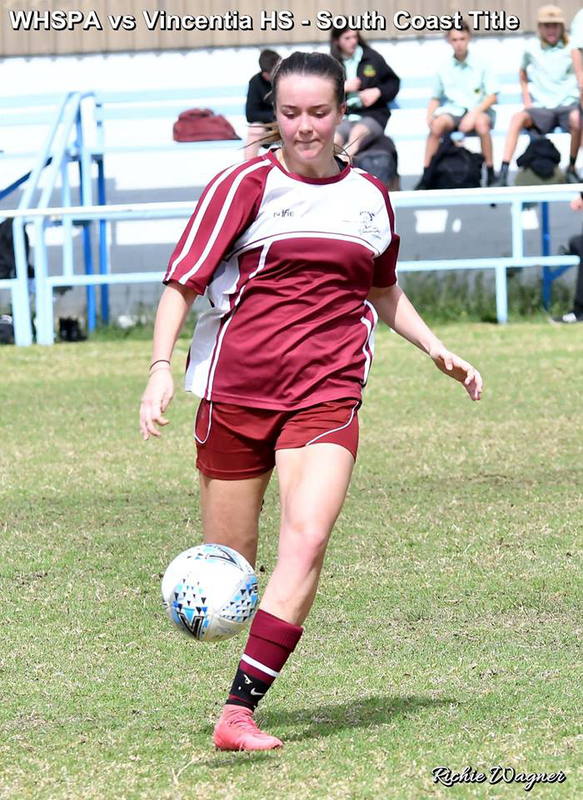 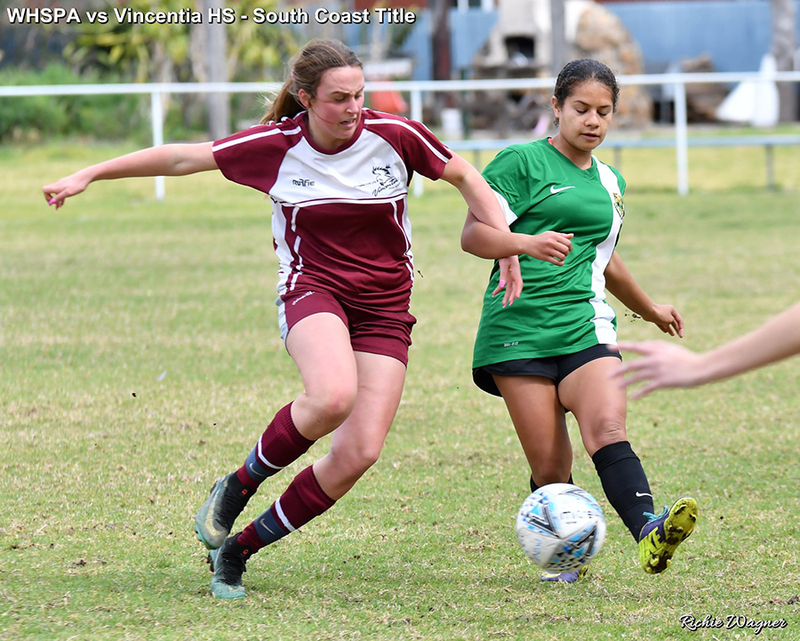 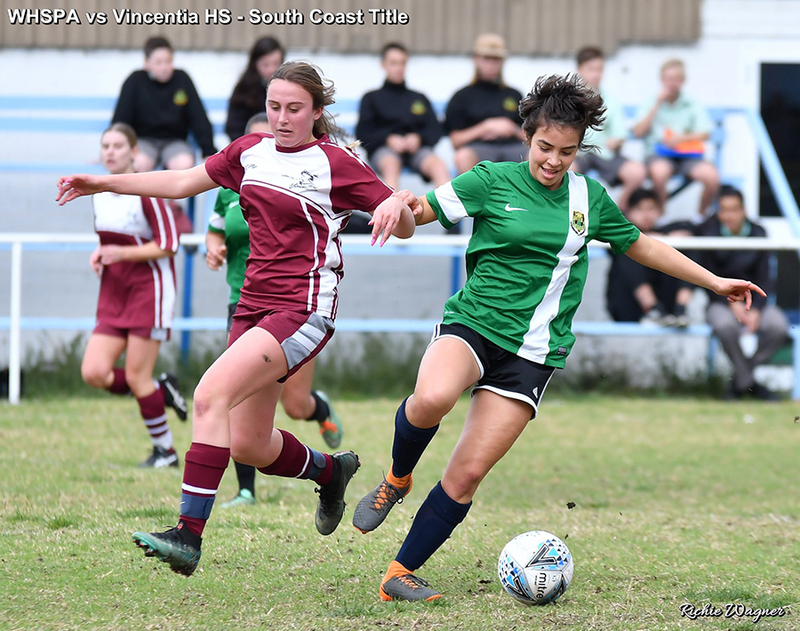 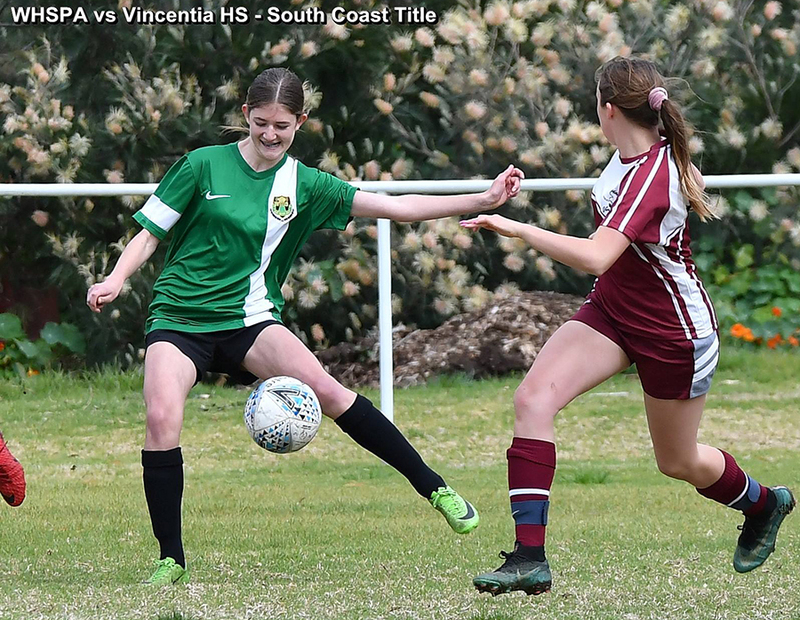 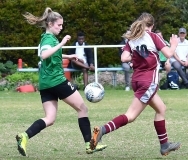 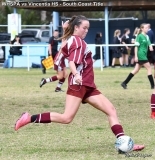 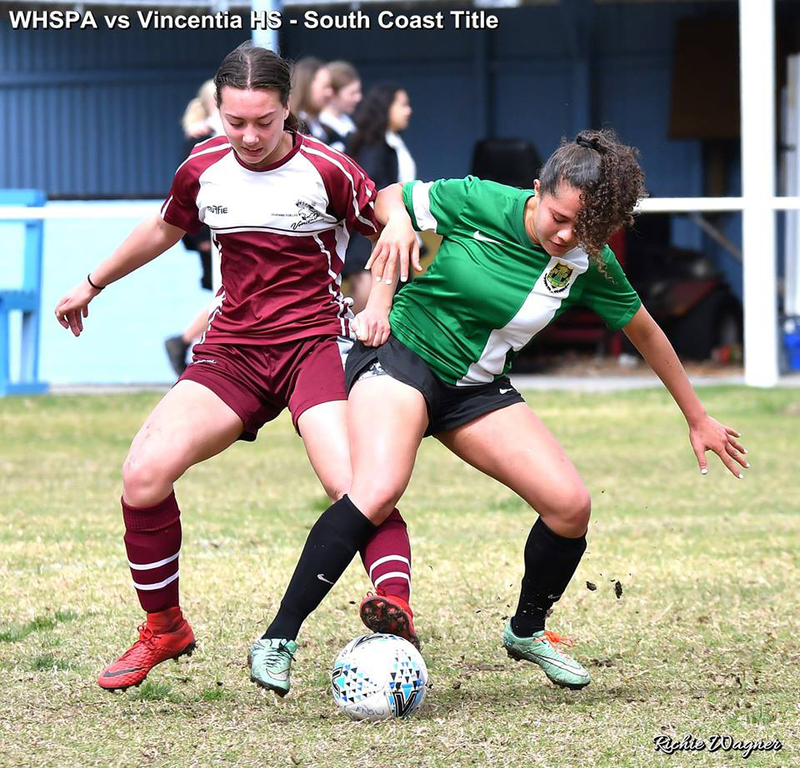 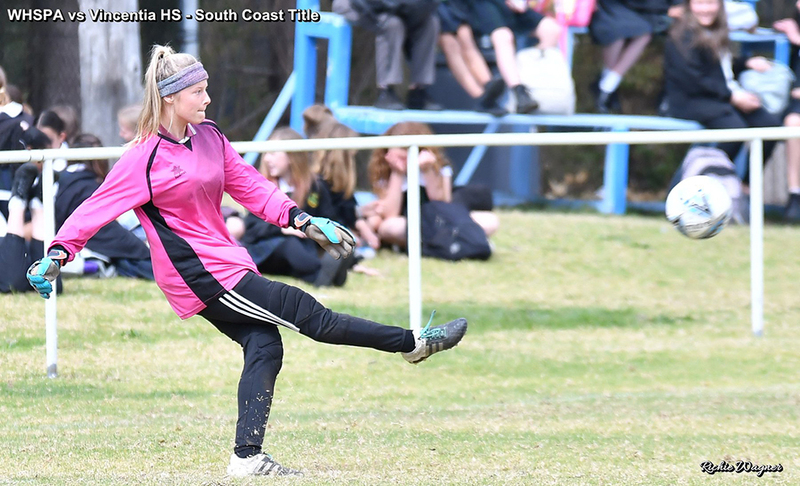 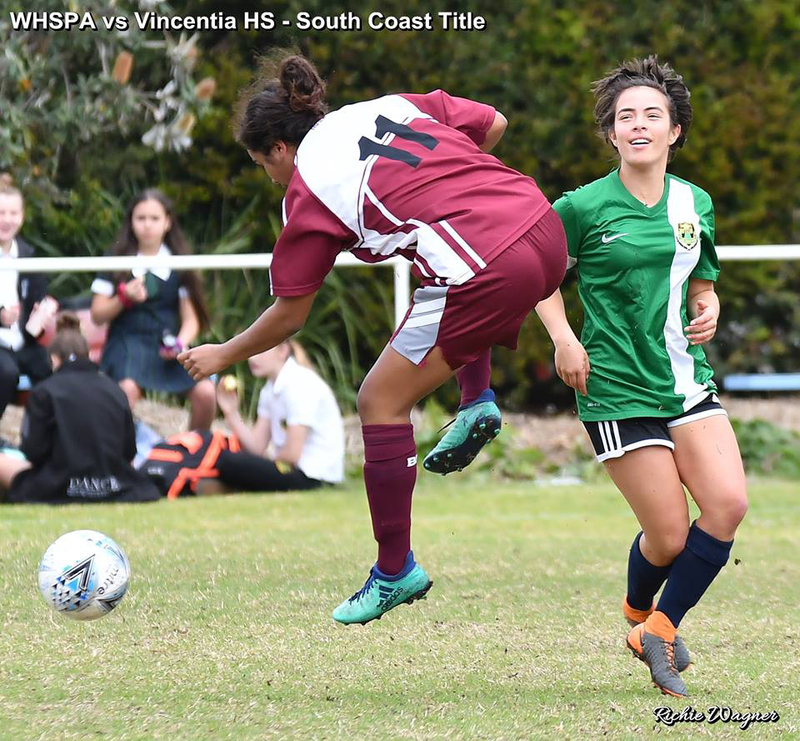 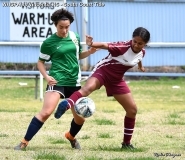 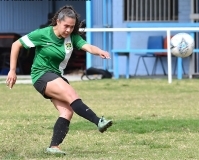 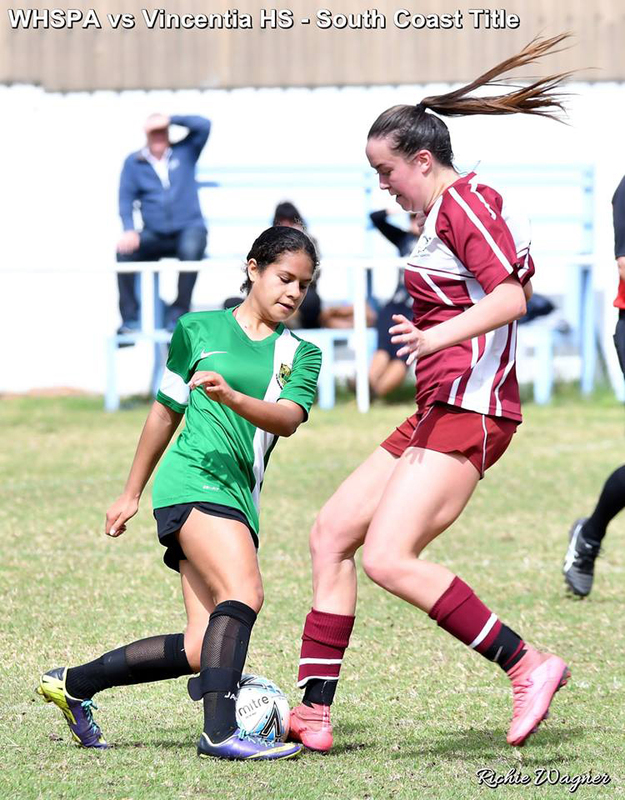 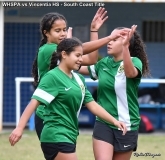 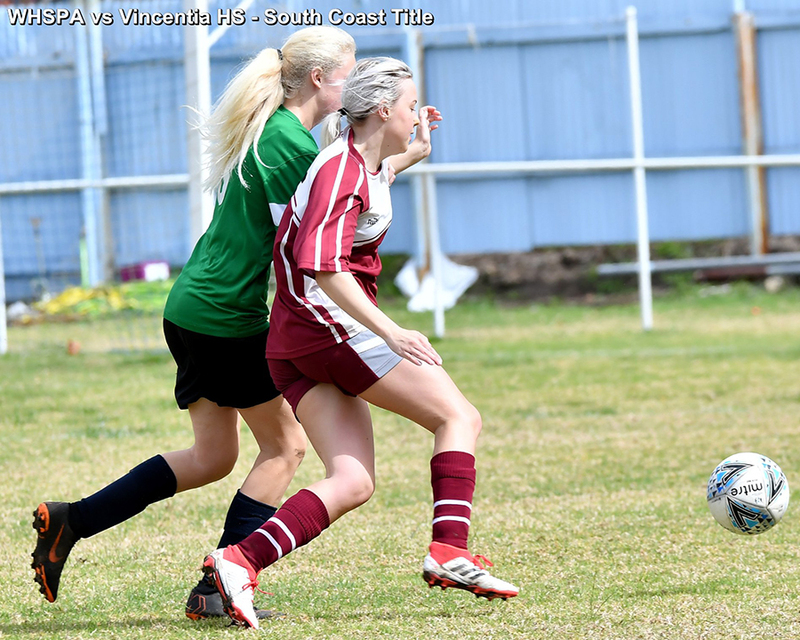 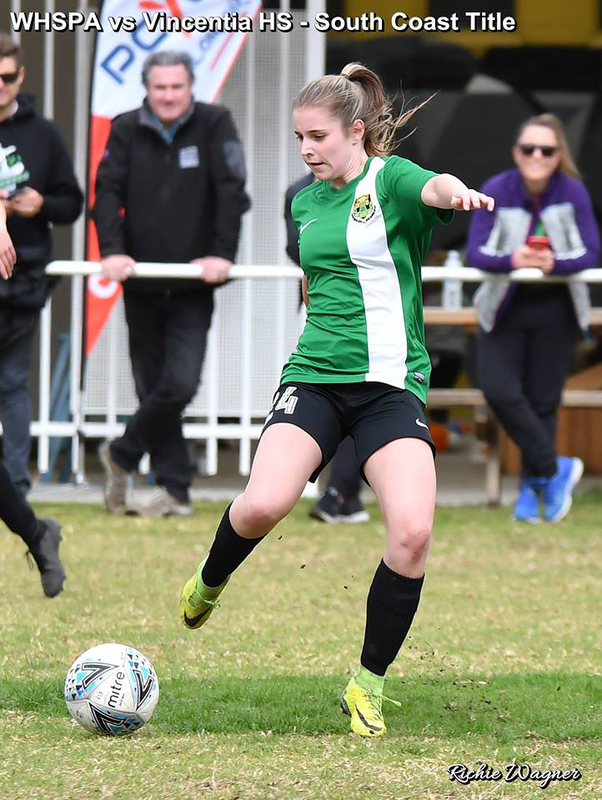 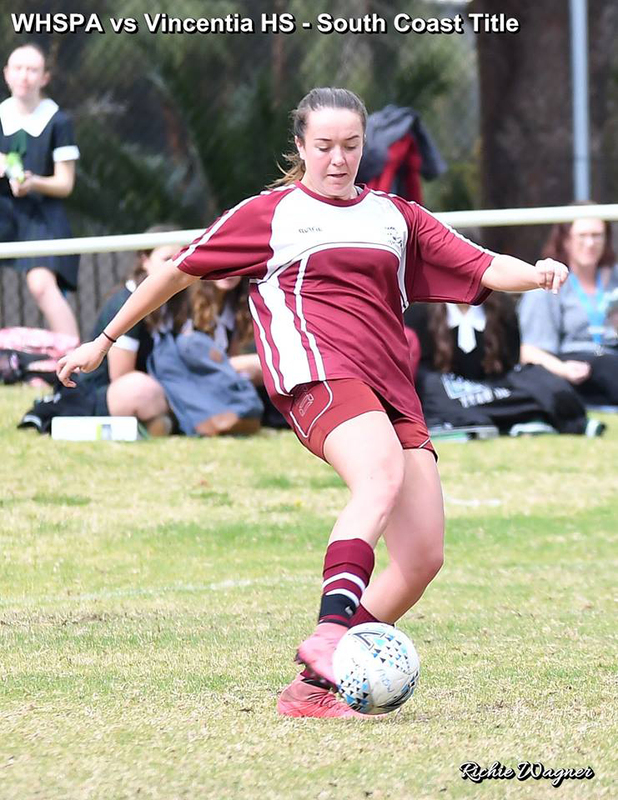 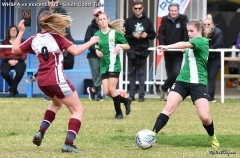 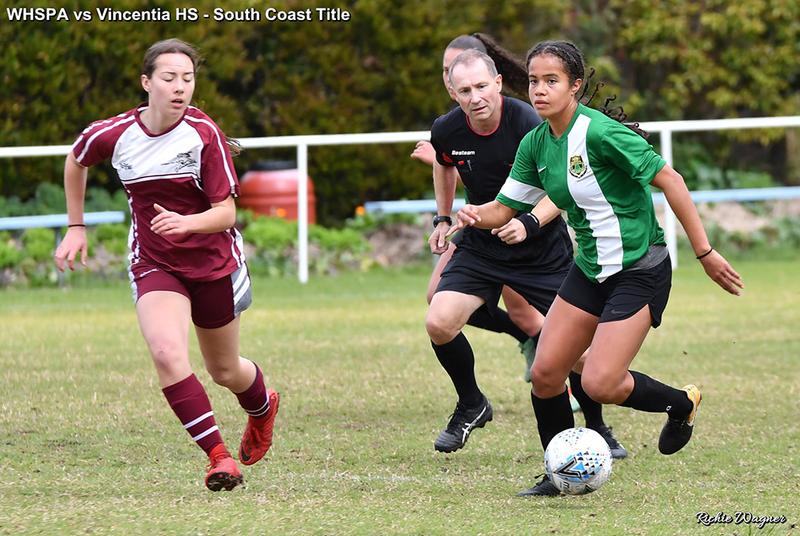 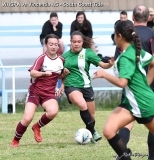 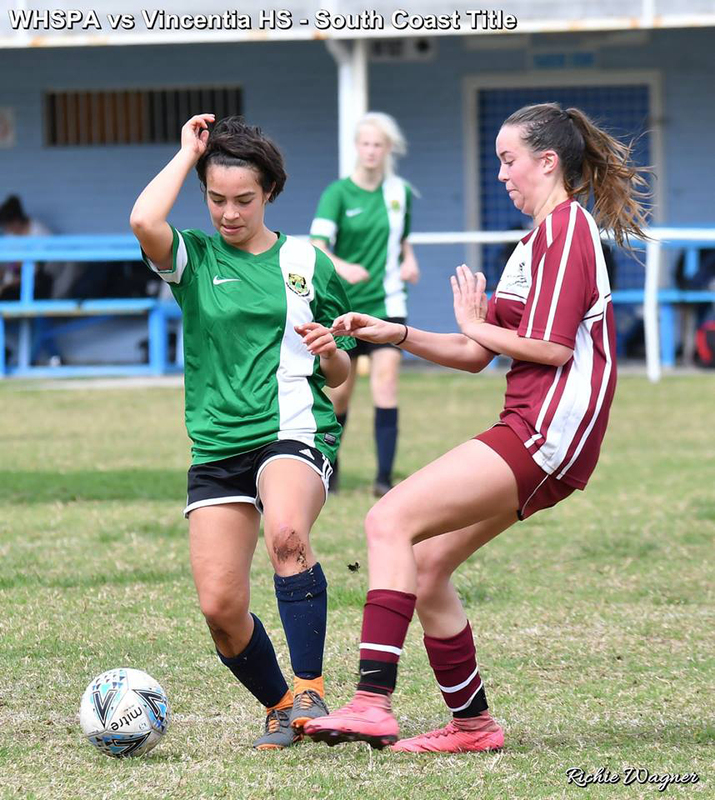 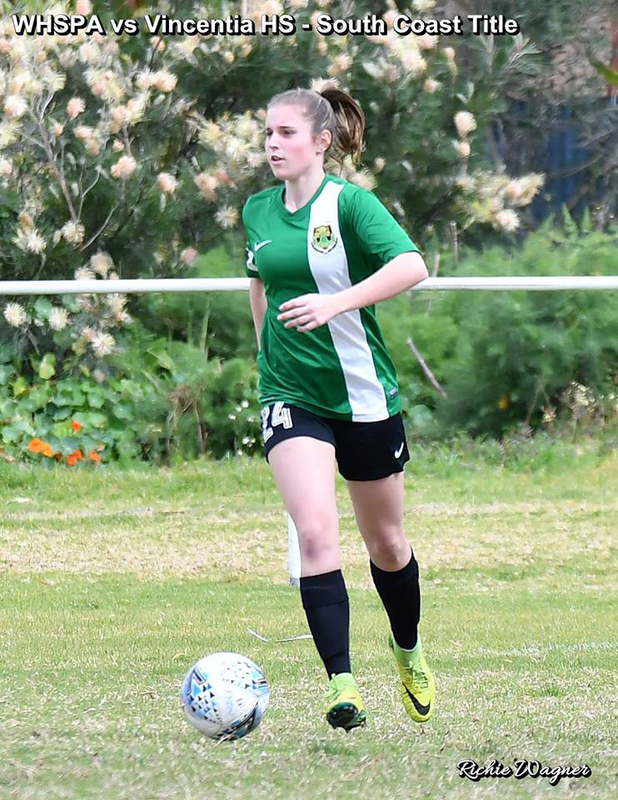 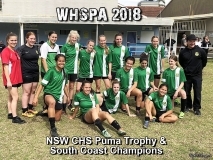 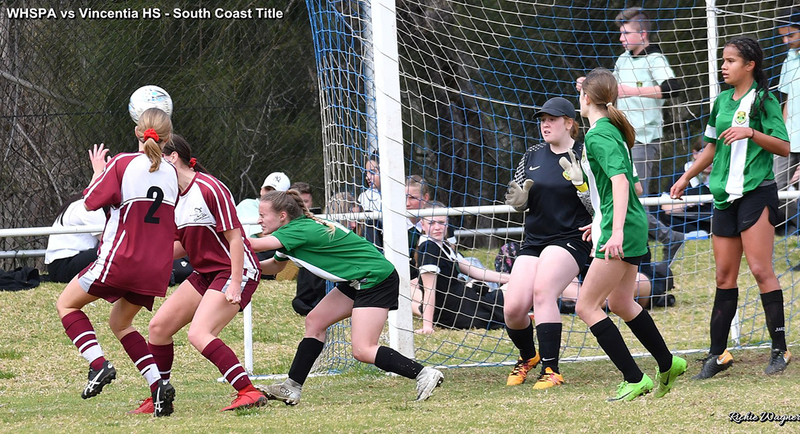 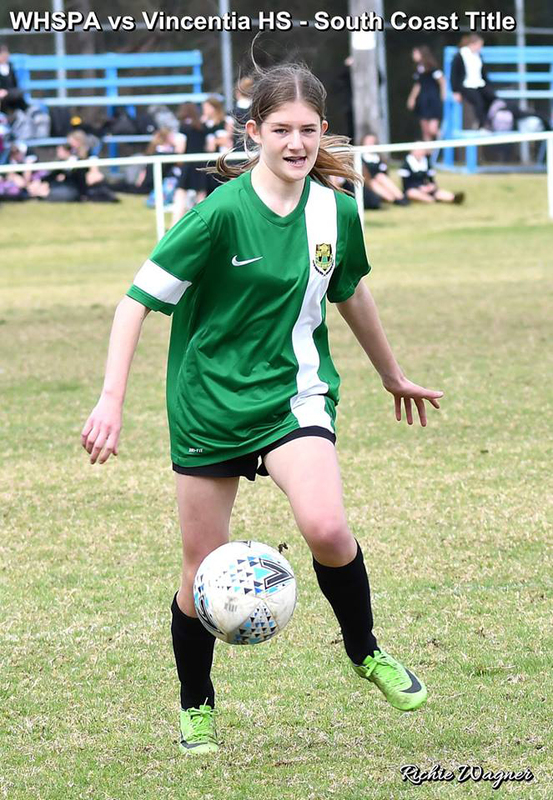 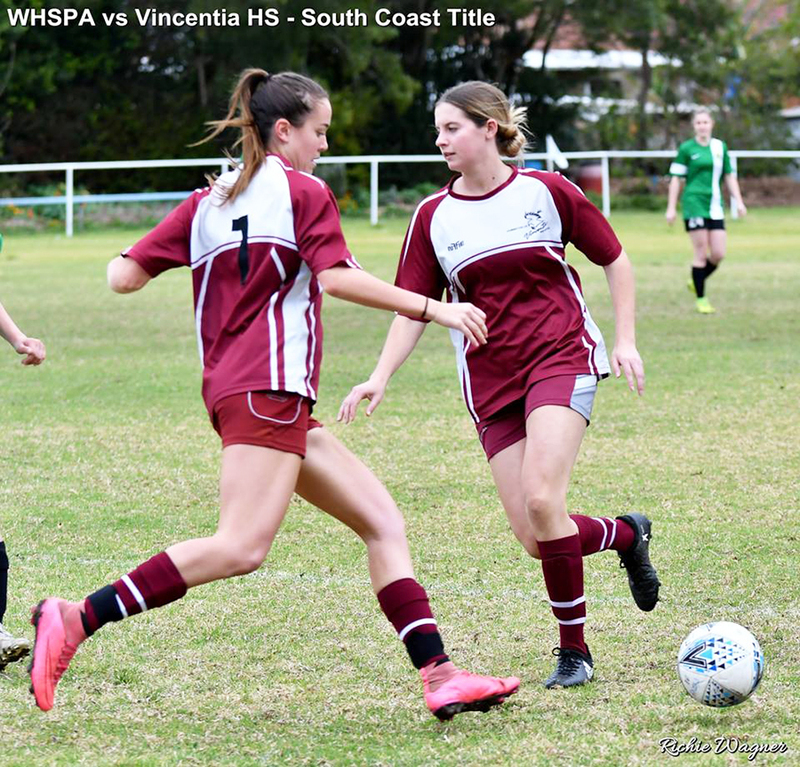 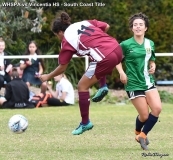 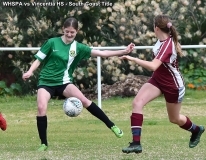 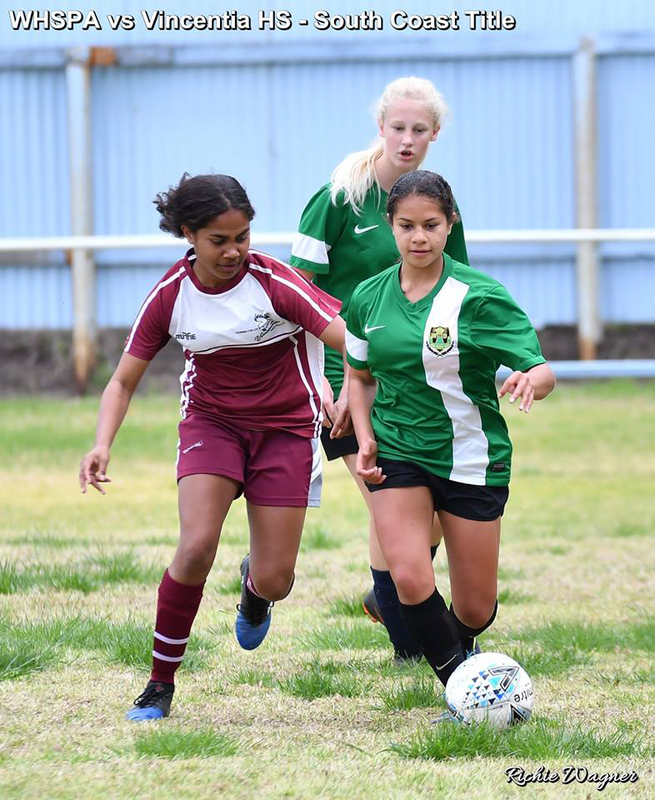 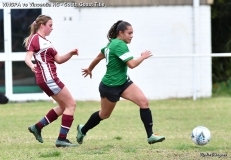 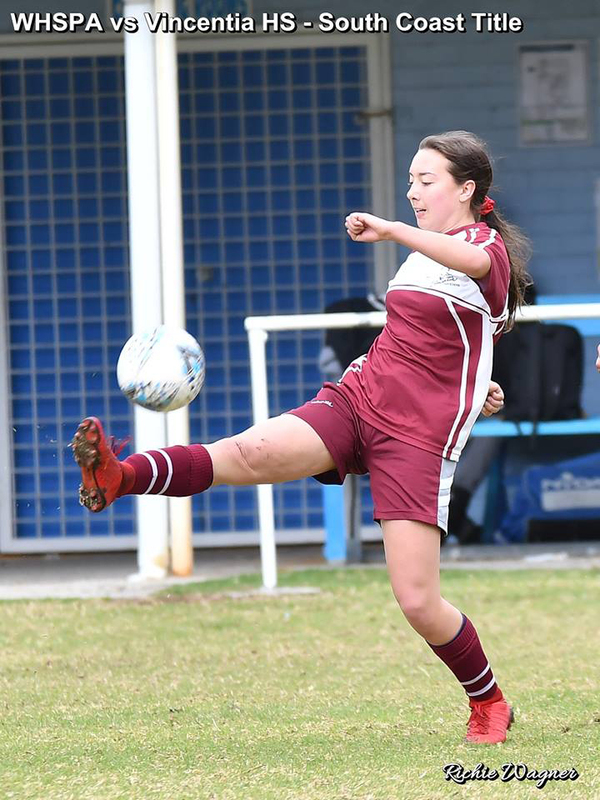 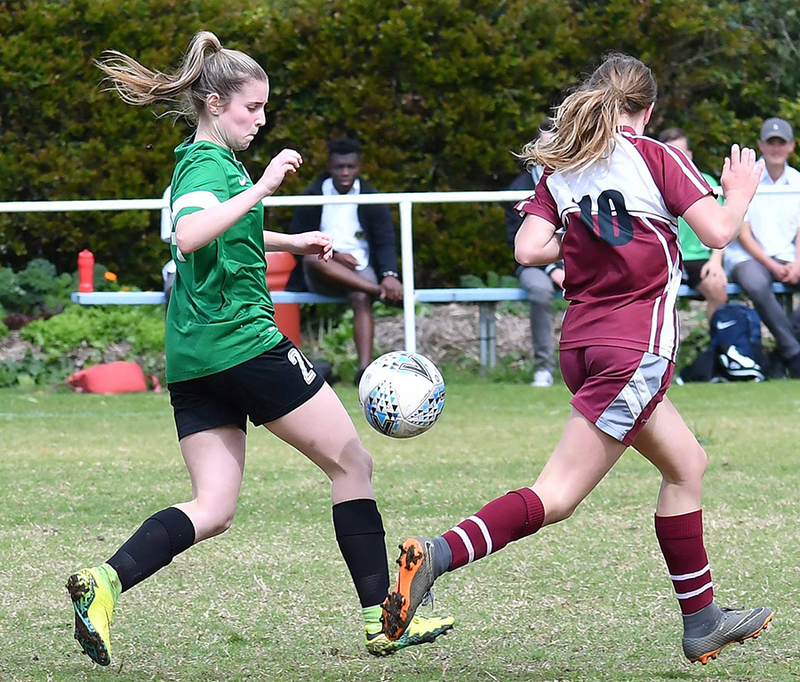 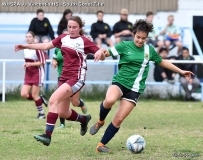 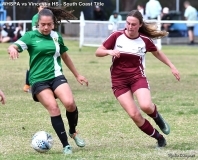 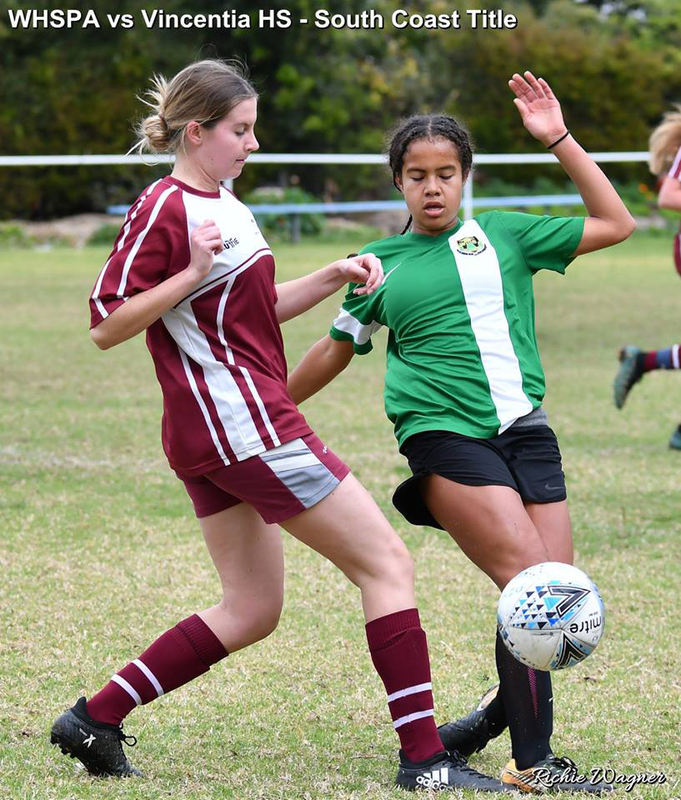 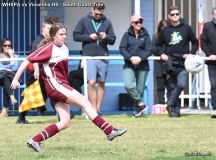 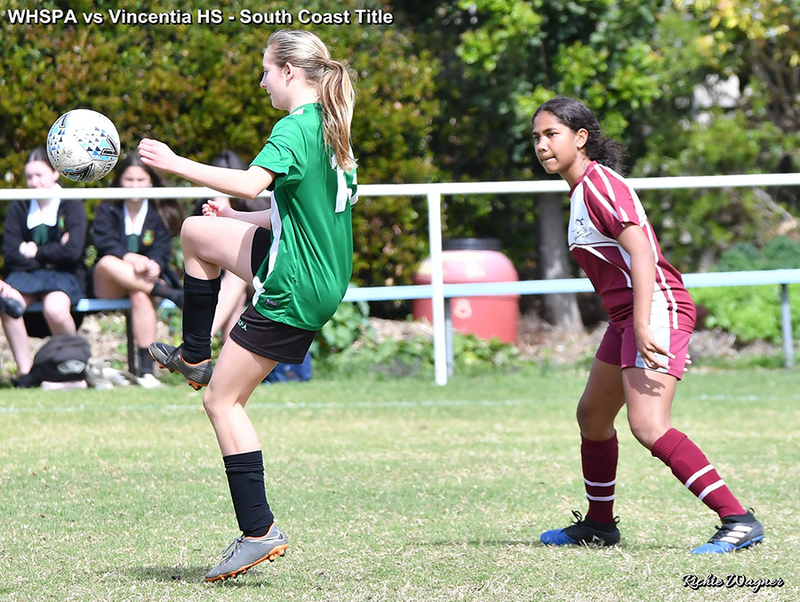 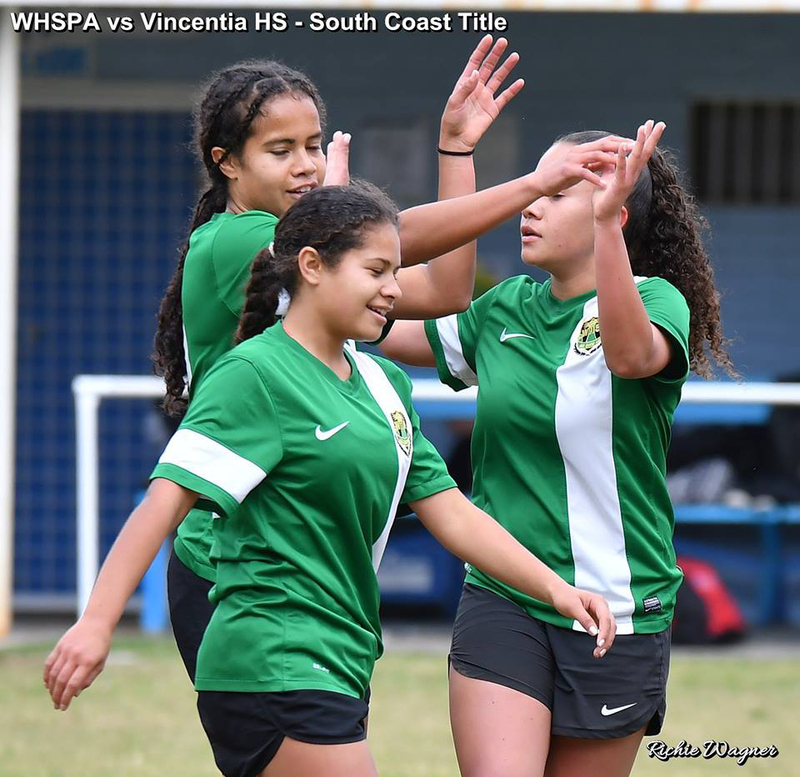 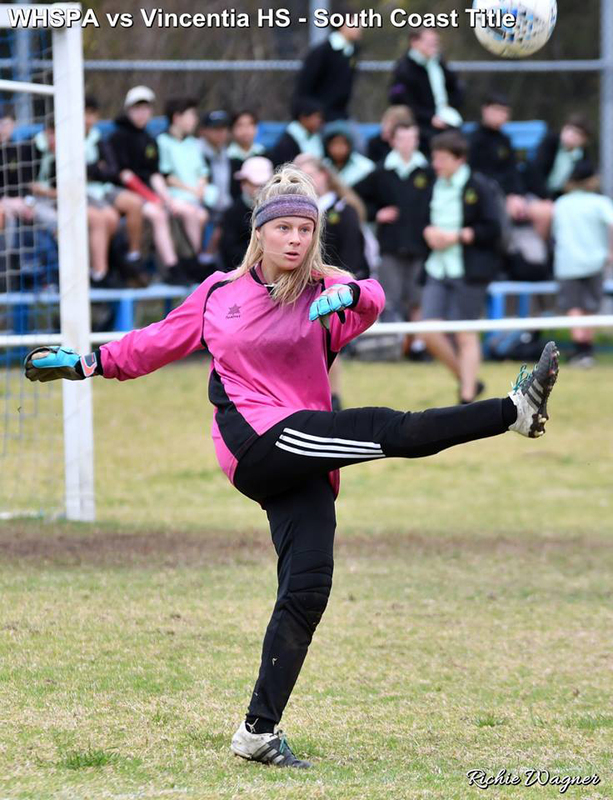 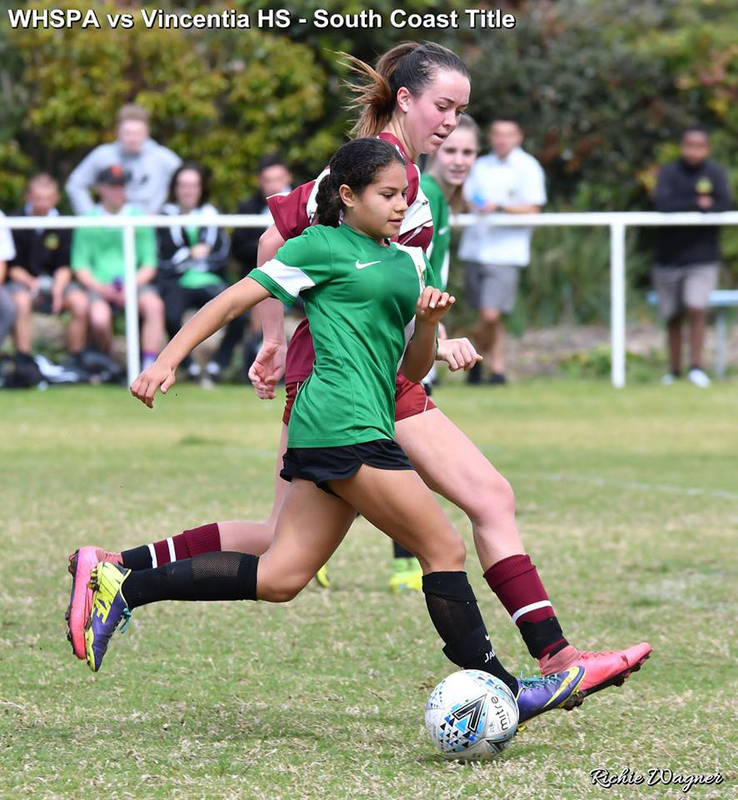 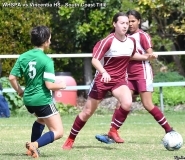 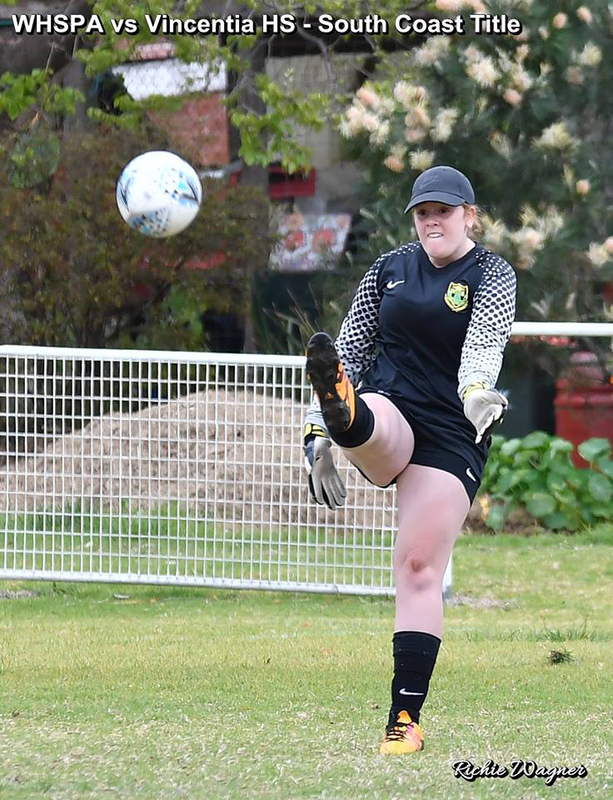 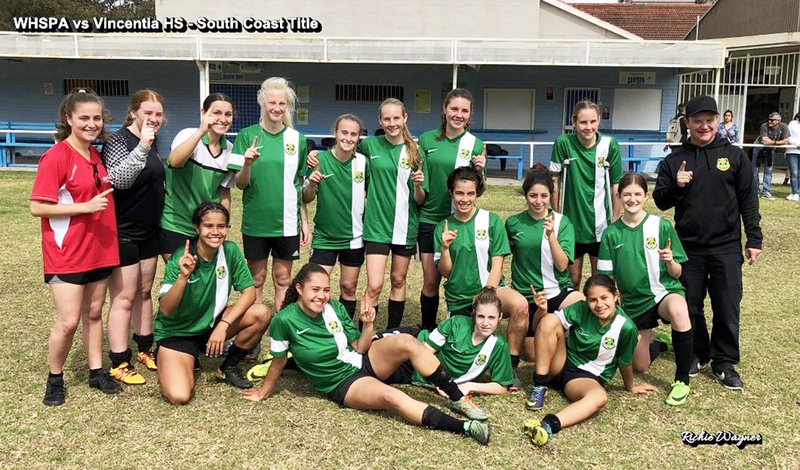 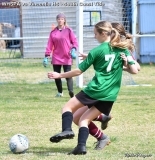 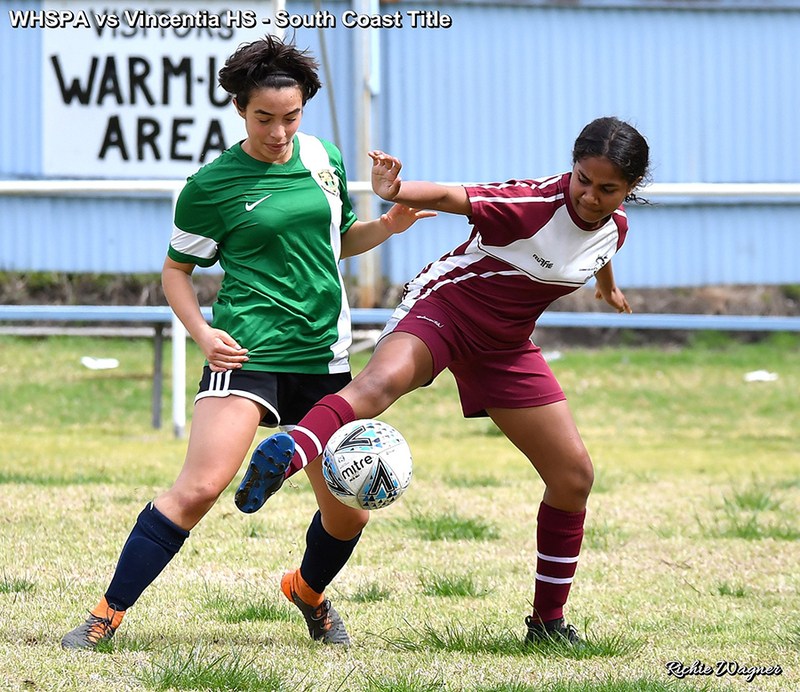 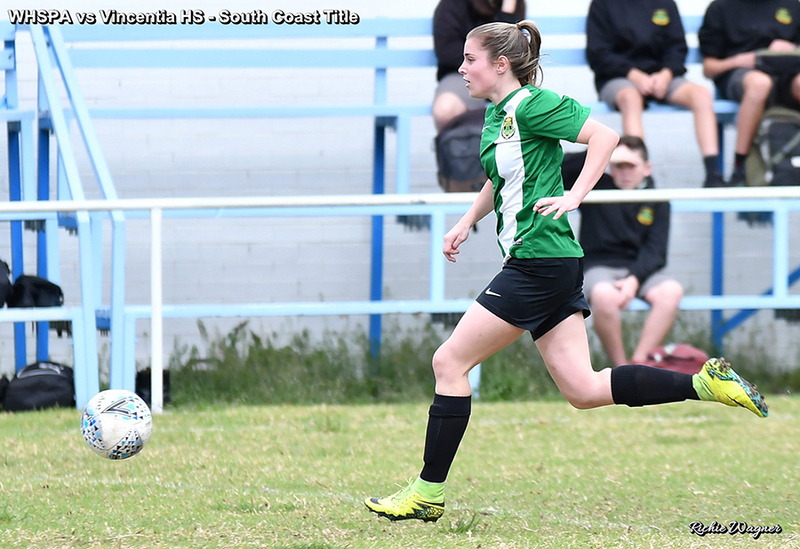 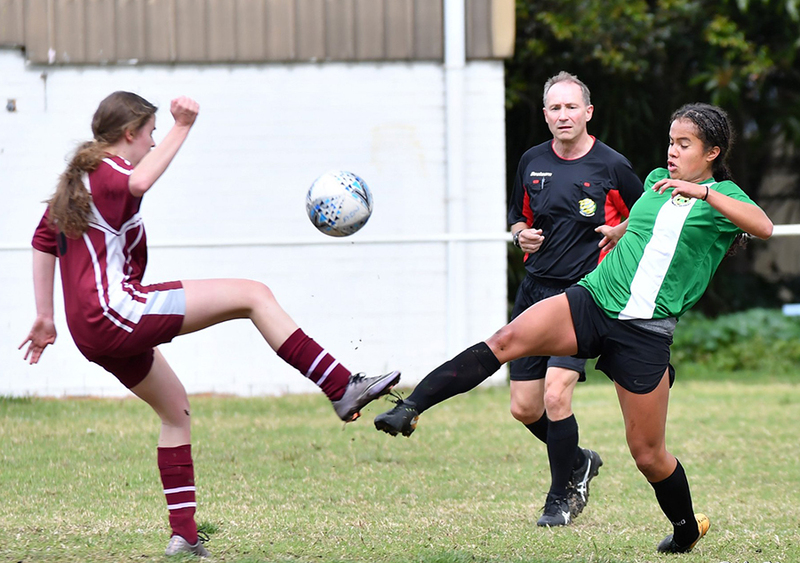 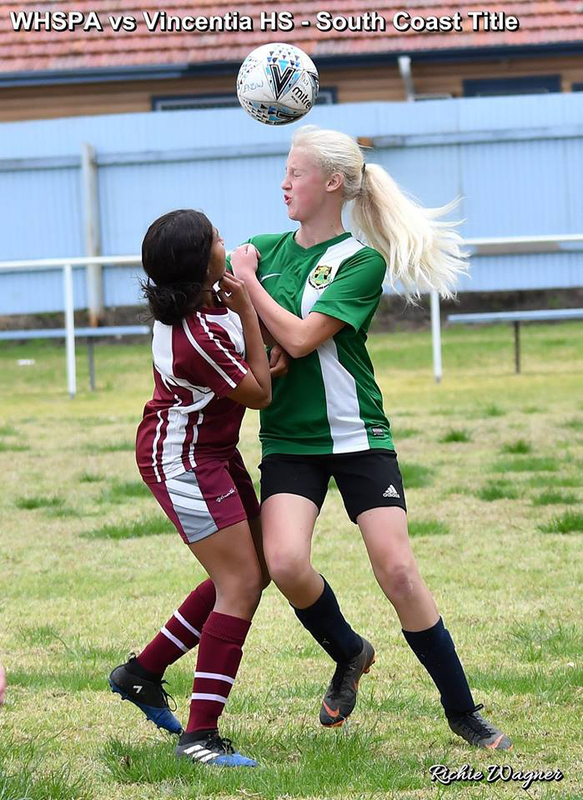 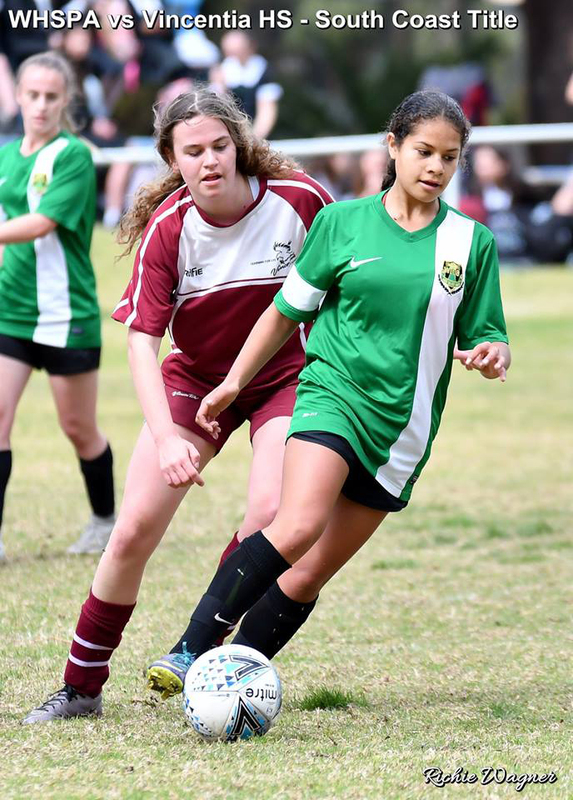 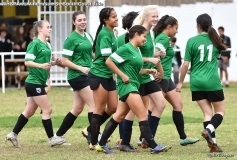 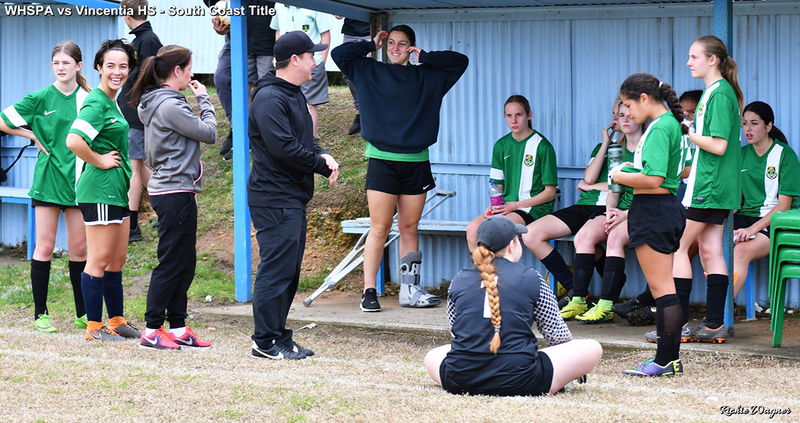 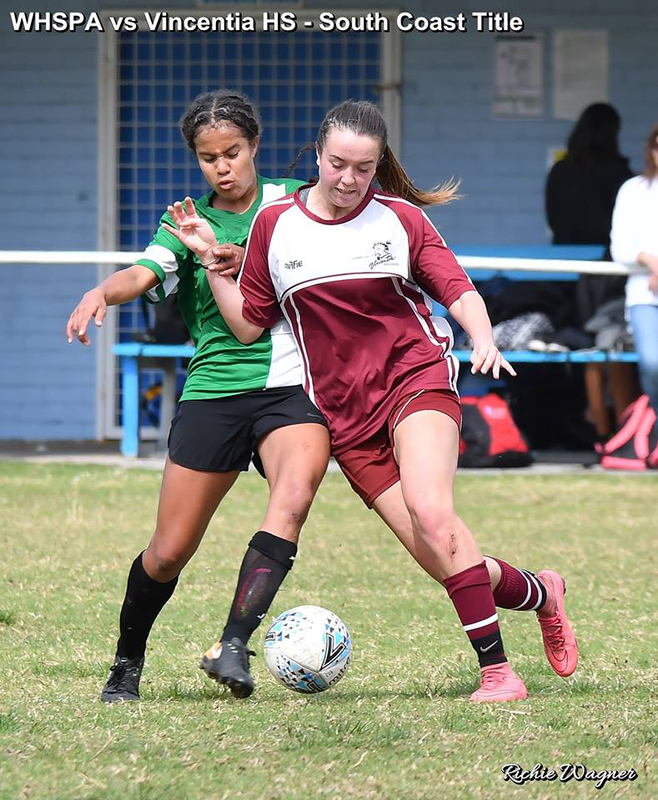 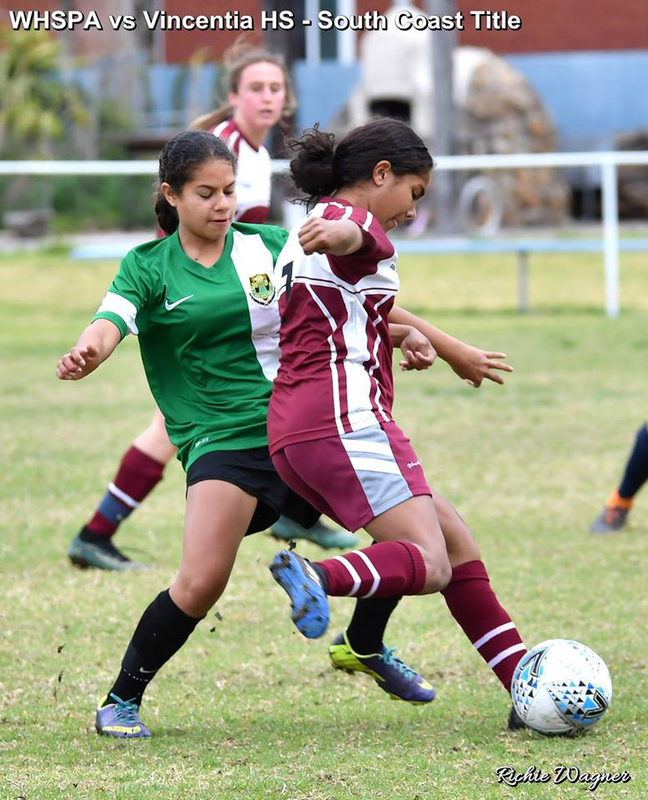 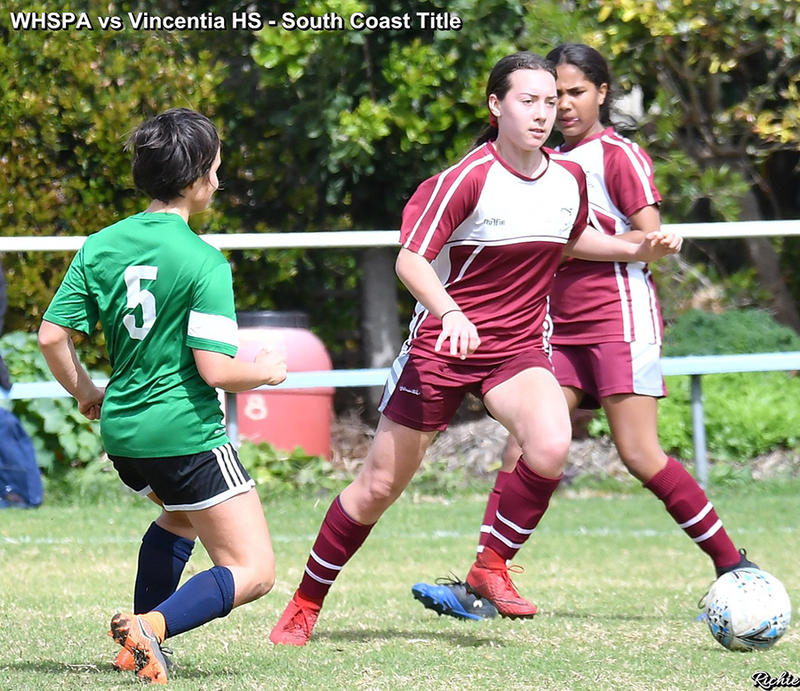 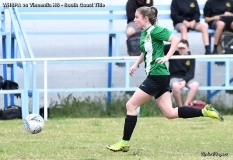 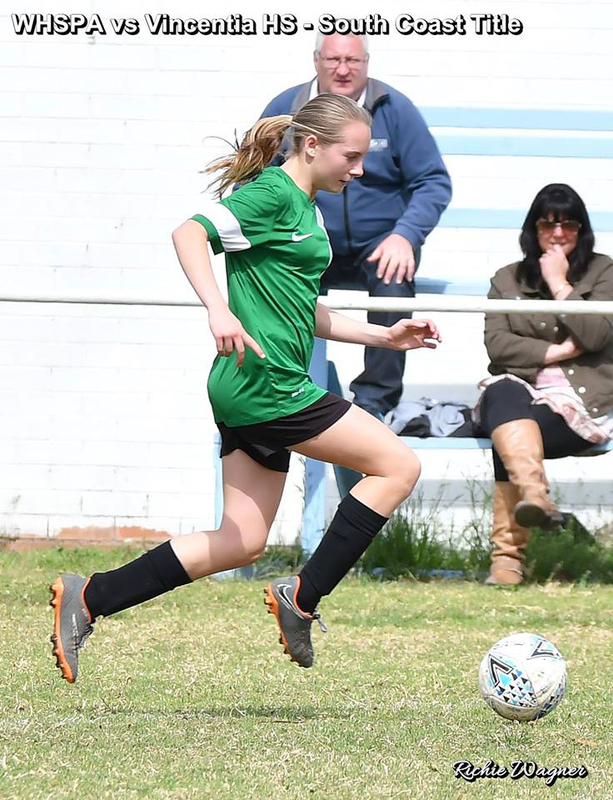 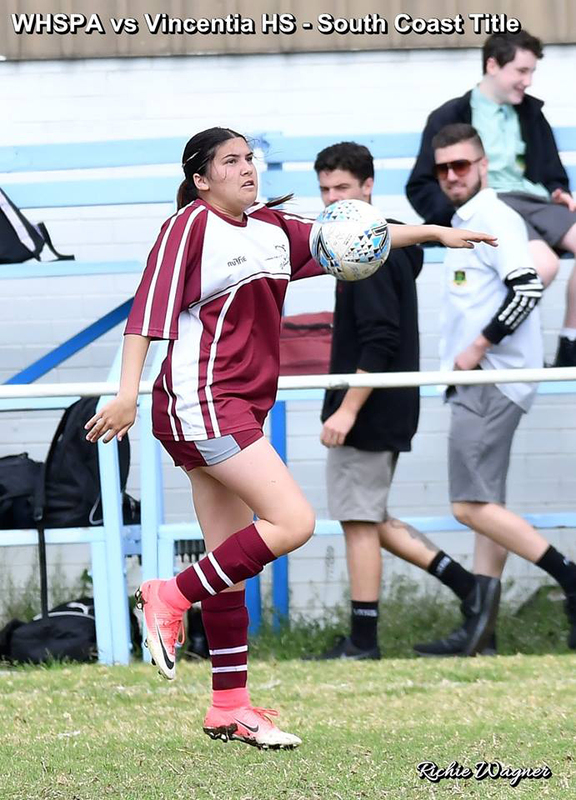 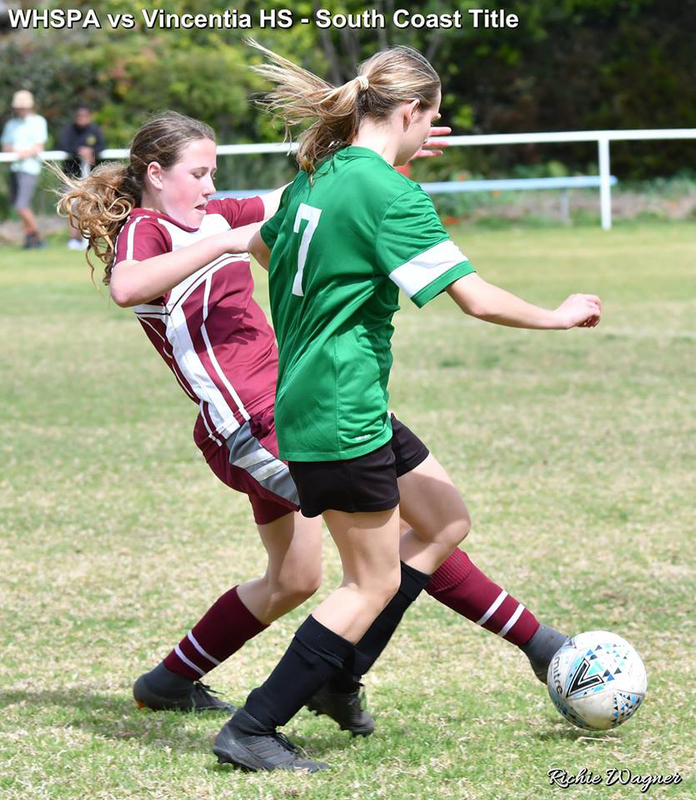 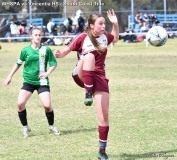 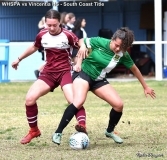 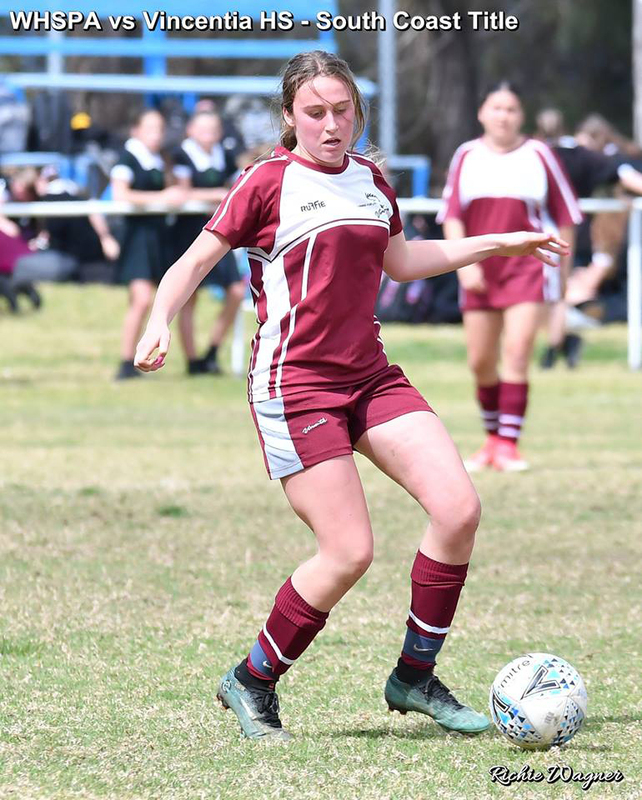 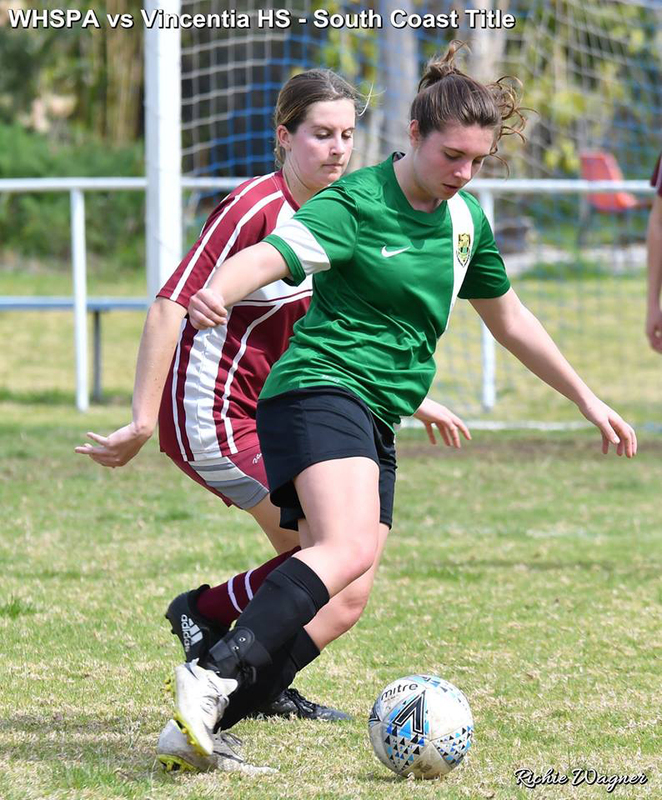 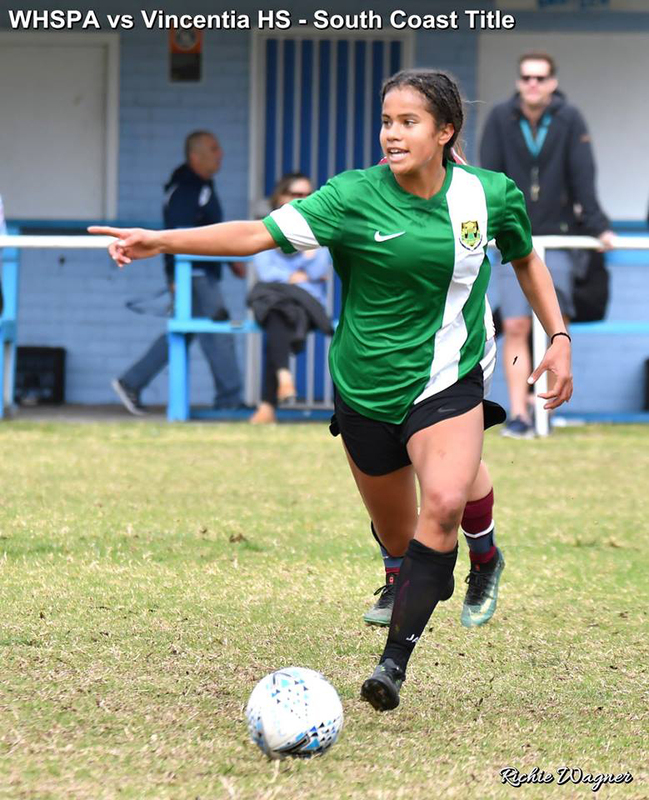 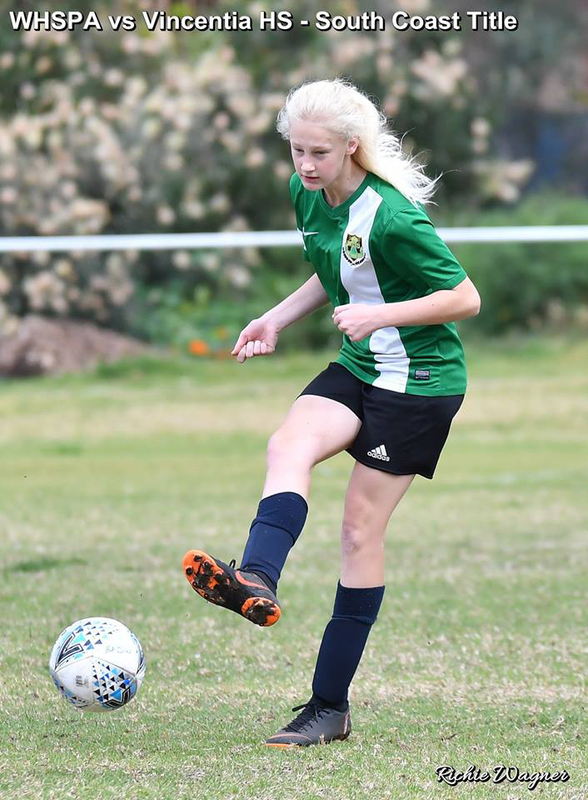 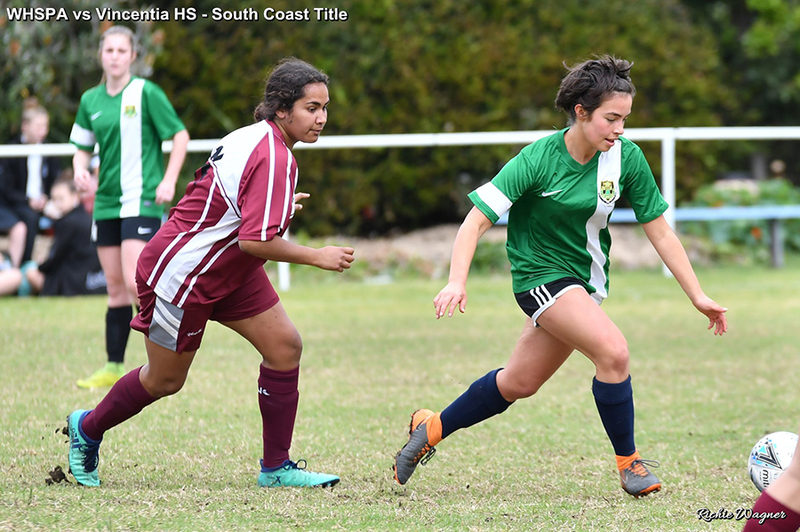 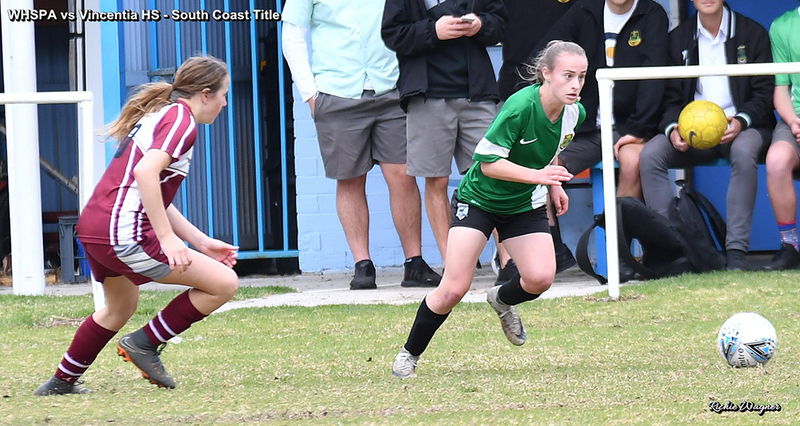 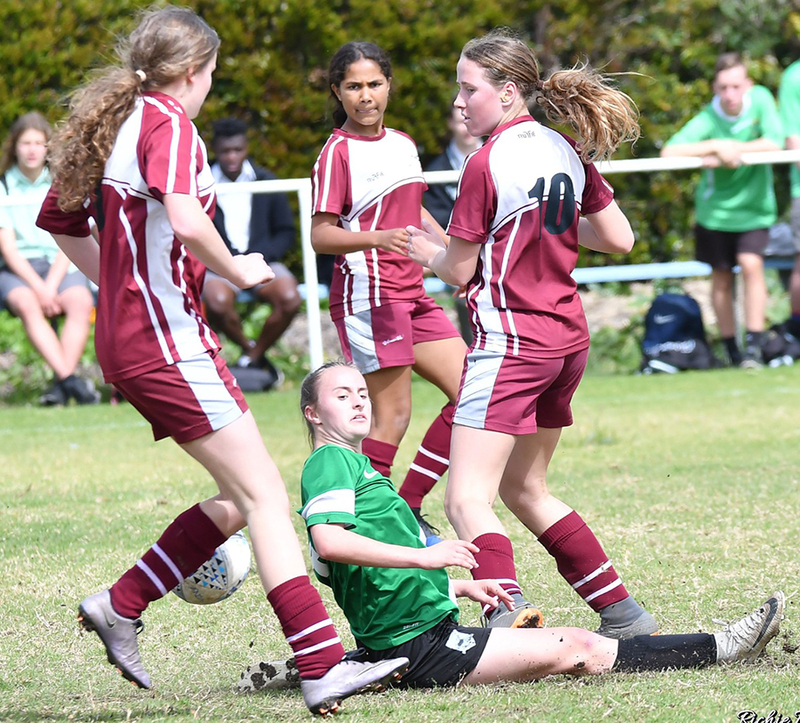 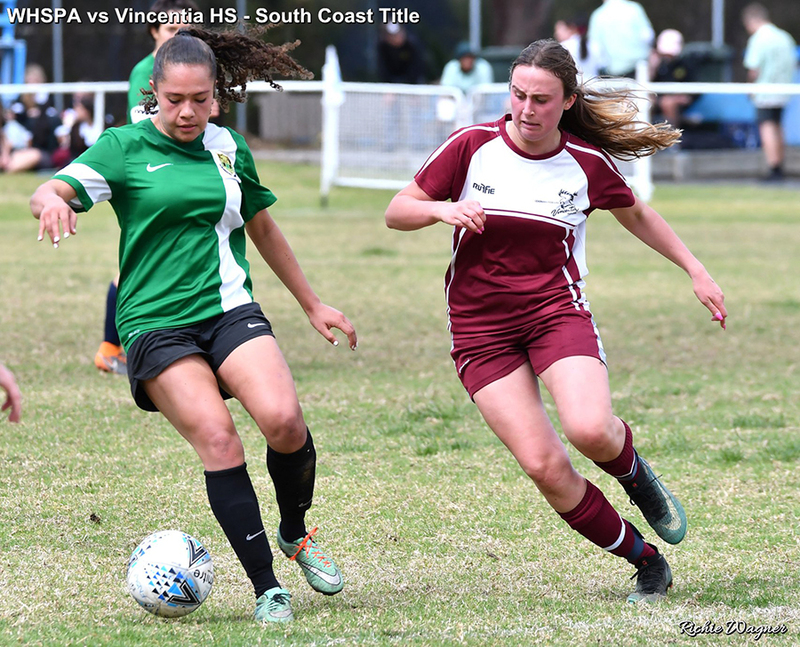 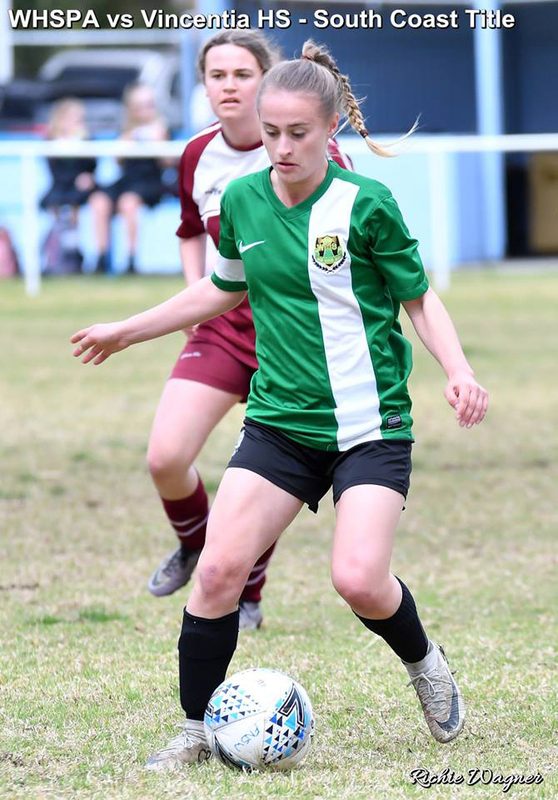 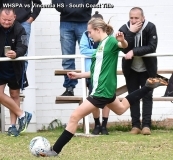 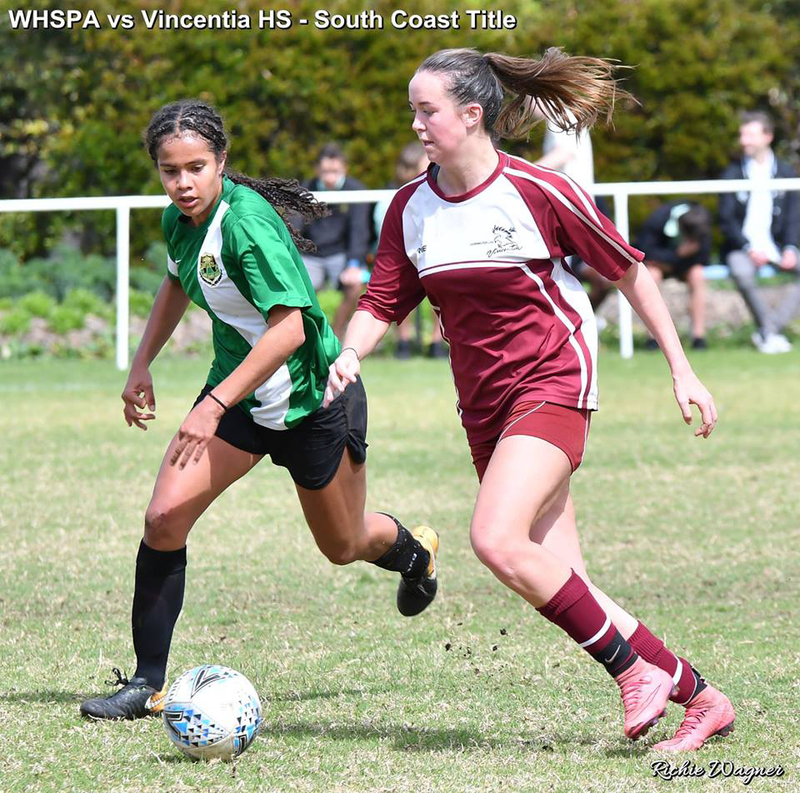 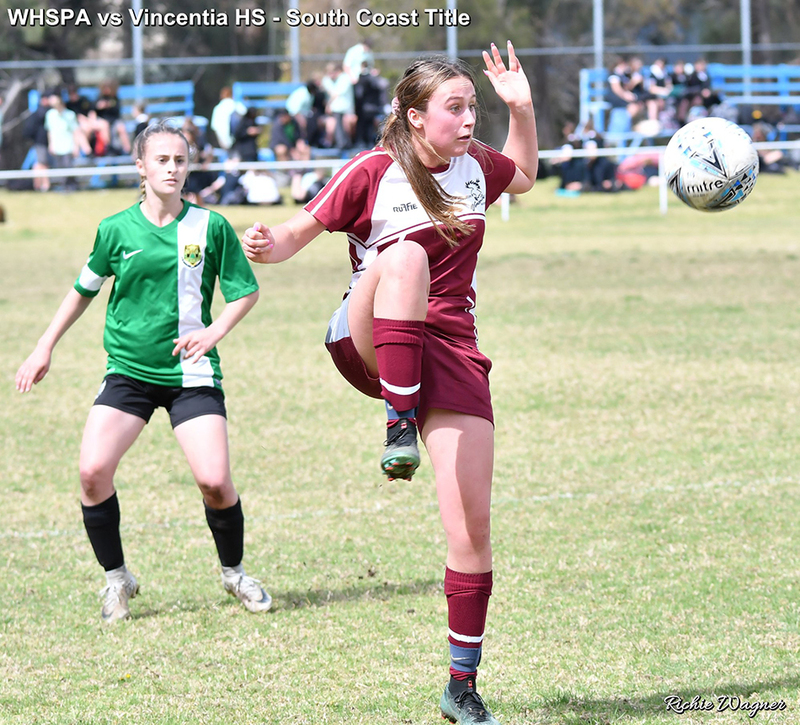 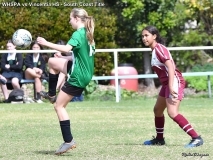 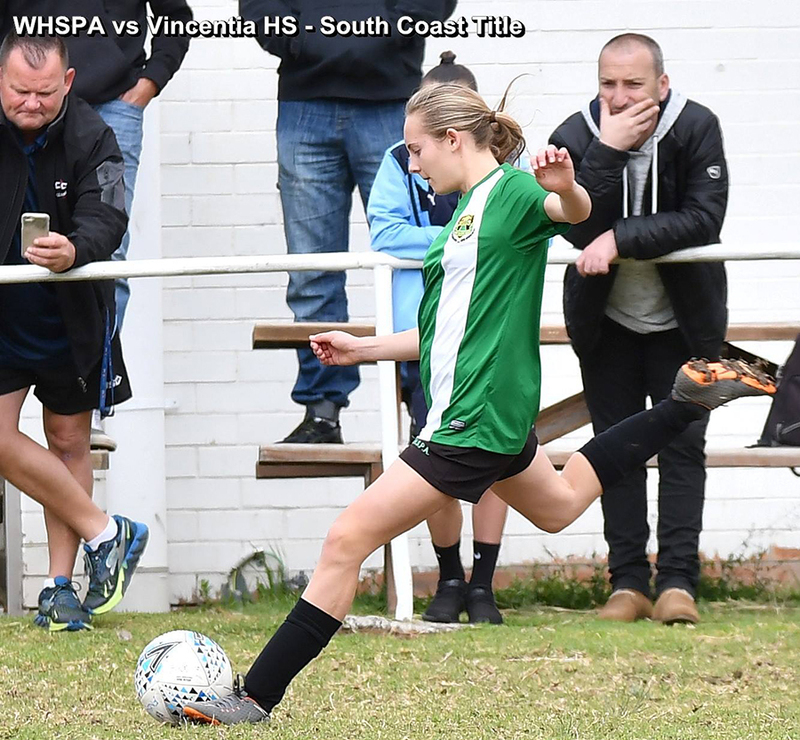 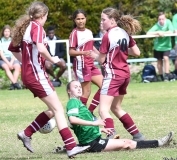 Wollongong HSPA won that game 3-0 and the Karabar coach explained that since his players had had a lot of days off school (including six seniors all studying for their HSC0 and that there would be no need to play another final. 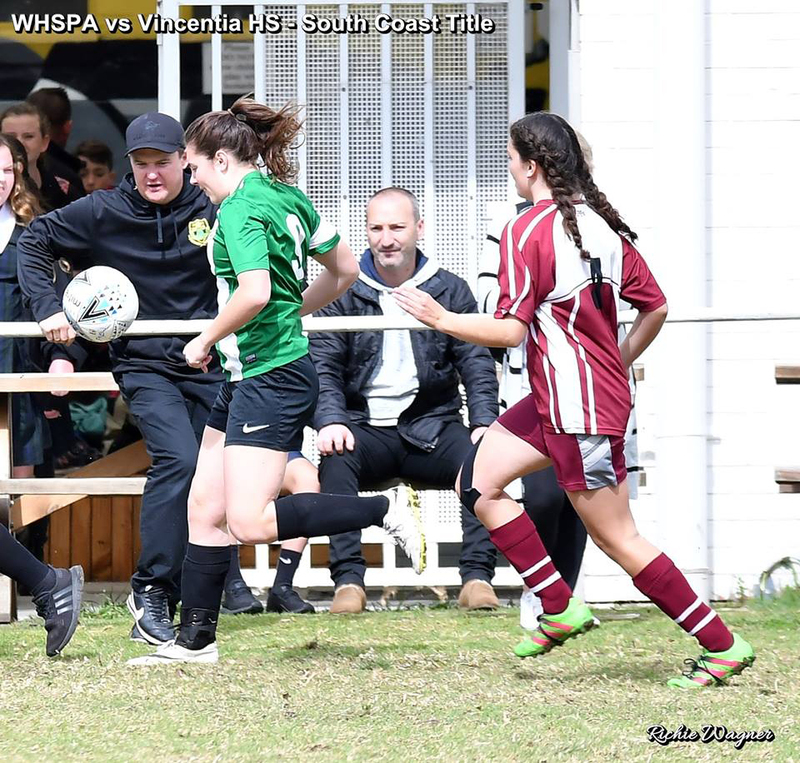 He accepted that the score would be 3 nil also for the South Coast final.